It's more than a last name; more than a notation on afamily tree. It's a mark of destiny. Each family memberhas a special gift, an otherworldly talent. 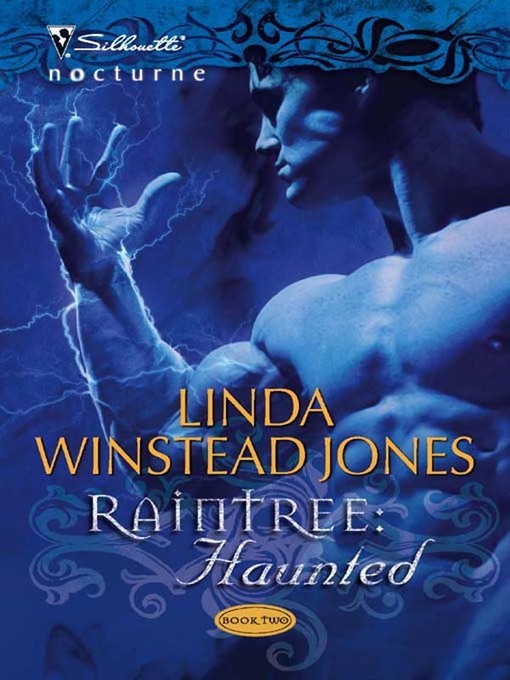 Gideon Raintree, a homicide detective, can harnesselectricity and talk to ghosts. He will need to wieldgifts he's kept hidden to solve his newest case—arelentless serial killer unleashed by the dark Ansarawizards. But first he must deal with his reaction toHope Malory, his alluring new partner. He'd neverplanned on love in the midst of battle. With evillurking at every turn, Gideon and Hope are in a raceagainst time to save their love, their family...and theirnewly conceived child.